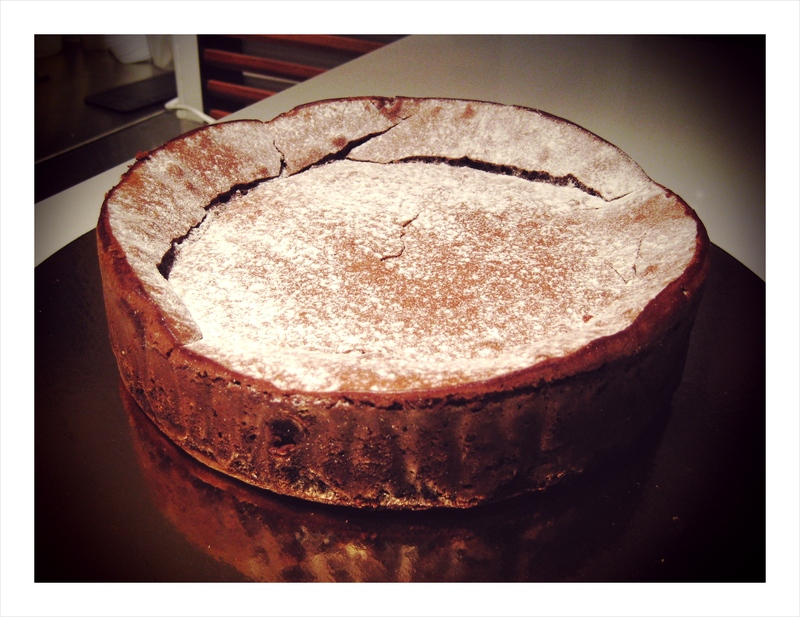 The latest family-sized item we have available is our chocolate tart – like eating a cross between a souffle and chocolate flourless cake! Made with 61% dark chocolate, we bake a thin tart shell into the bottom of the dessert. It’s 8″ in diameter, feeds 6-8 people and is available for $35 each. Just give us 3 days to make it after you order it online here.